Senate lawmakers approved legislation Tuesday to allow Hoosier gun owners to carry their firearms in churches that are on school property. Current law bars most Hoosiers from carrying guns onto school property. And that applies to churches on school grounds. Senate-approved legislation would lift that restriction for everyone during worship services and for employees and volunteers at the church at any time – unless the church bans firearms. Sen. Jim Tomes (R-Wadesville) says the measure is about ensuring those in church can protect themselves. “The first responder would be that Good Samaritan who is armed,” Tomes says. 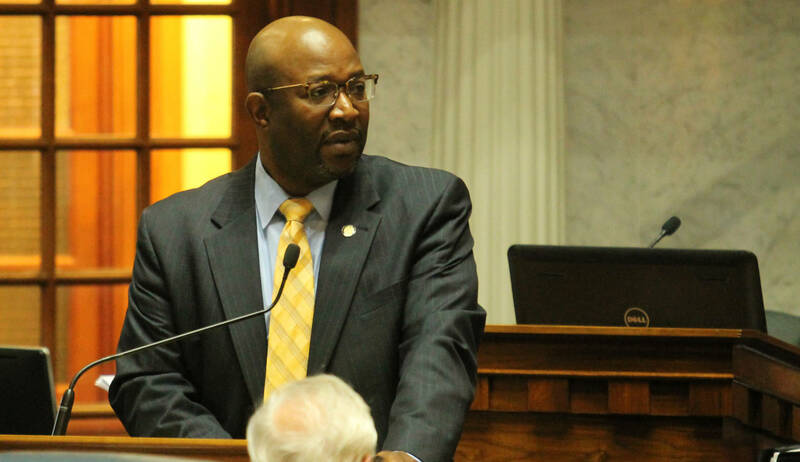 Sen. Greg Taylor (D-Indianapolis) says law-abiding Hoosiers should be able to carry their guns wherever they go, with a caveat. The Senate approved the measure 43 to 5.